New Realtime Capture World Record? In 2015, Audiomotion teamed up with Vicon to set a Guinness World Record for the number of people simultaneously captured in real time, with 19 participants captured. In 2018, we decided to put Shōgun to the test and capture 35 subjects live in celebration of Vicon's 35th Anniversary. 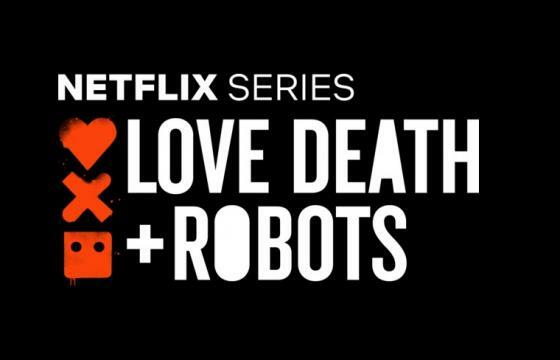 March 2019 saw the release of the Netflix animated science fiction series ‘Love, Death & Robots’. Find out more about Audiomotion's involvement!